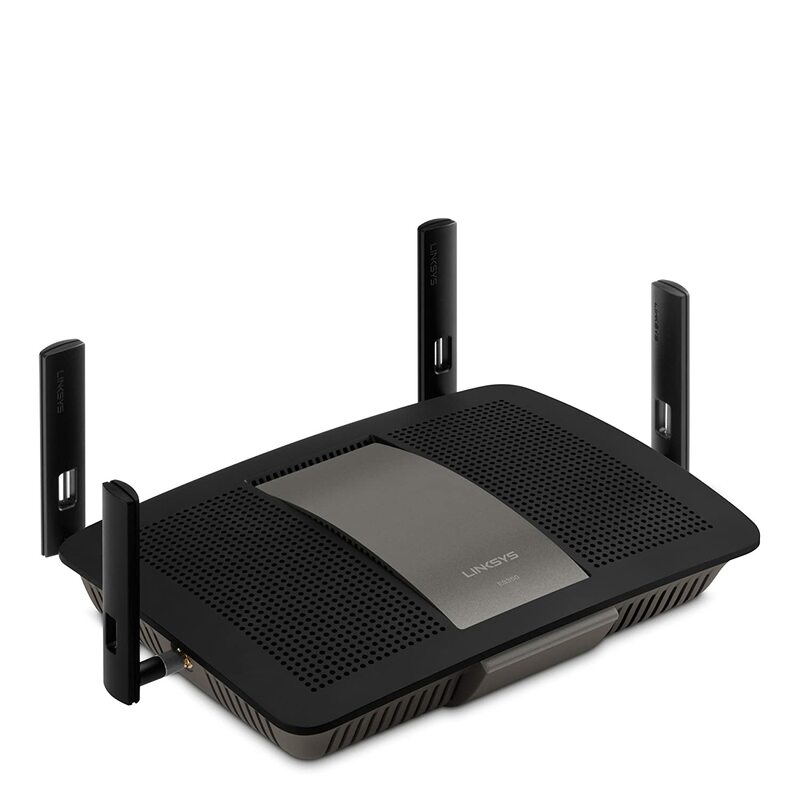 If you’ve been holding out for the exact right moment to purchase a new Wi-Fi router for your home or even your small office, all that waiting is about to pay off… big time. There are some products that you should never, ever buy used. 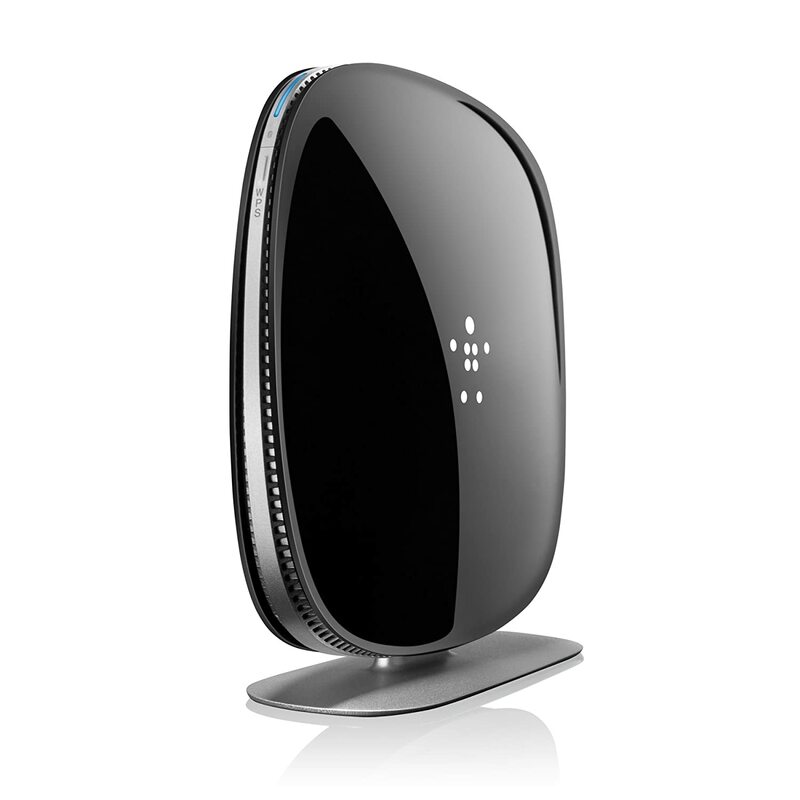 Other product categories give you perfect opportunities to save some cash by purchasing a used or open-box item, however, and Wi-Fi routers definitely fit the bill. 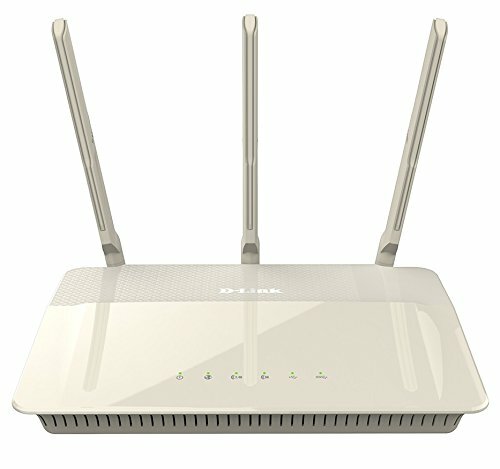 These are stationary devices with precious few moving parts, and they’re rarely if ever touched so you can safely bet that any open-box router you purchase has barely been touched, if at all. With that, we give you Amazon’s best Prime Day deals on Wi-Fi routers. 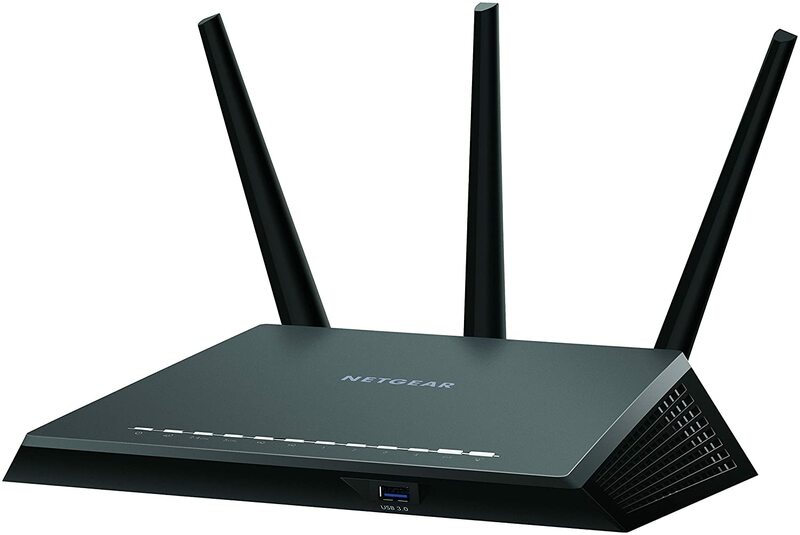 All the links above lead to their respective product pages, but why buy them new when you can grab an open-box router in this killer Prime Day sale and save a bundle? 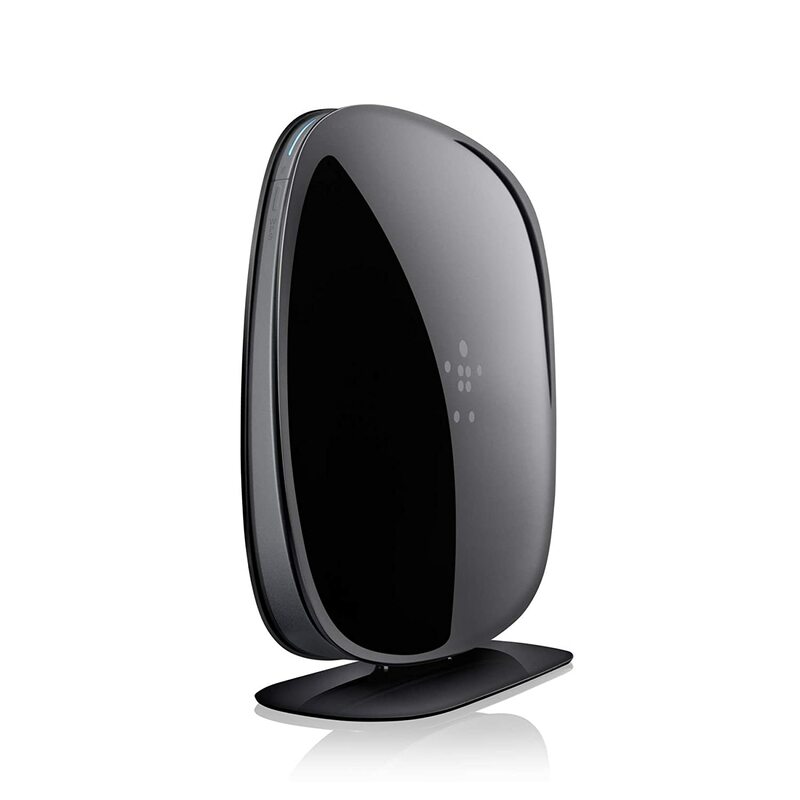 Check out this page on Amazon’s website to see all the wireless router models included in this deal. Amazon wants to give you $10 for free. Seriously.